Welcome back to the second installment of our "Old School Cool" series! Doug previously praised the "Old School Cool" of the Traditional Ayurvedic Massage Oil Warmer. Today, let's see how cool Soapstone Diffusers are! Soapstone Diffusers are the perfect addition to any treatment room, and adding one won't take up another plug! In this high-tech, digital age, we seem to think everything is better if it plugs in. The more I learn about aromatherapy and about the benefits our bodies and minds reap from essential oils, the more I wonder....should we be using something we plug into a wall to diffuse essential oils? Well, if you wonder the same thing, its time to go old school cool with these beautiful, hand-carved Soapstone Diffusers! Instead of having a diffuser that looks like a piece of equipment, use a diffuser that looks like a piece of art in your treatment room! 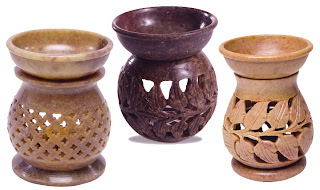 Available in varying designs, these diffusers are hand-carved in India and are made of soapstone, which is a solidified form of talc, and is rich in magnesium. These eye-catching pieces are so easy to use, simply fill the bowl with hot water, add 5-6 drops of your favorite essential oil, and light the tealight underneath! Within minutes your space will be filled with your favorite scent, and your client will be marveling at the beauty of your diffuser! 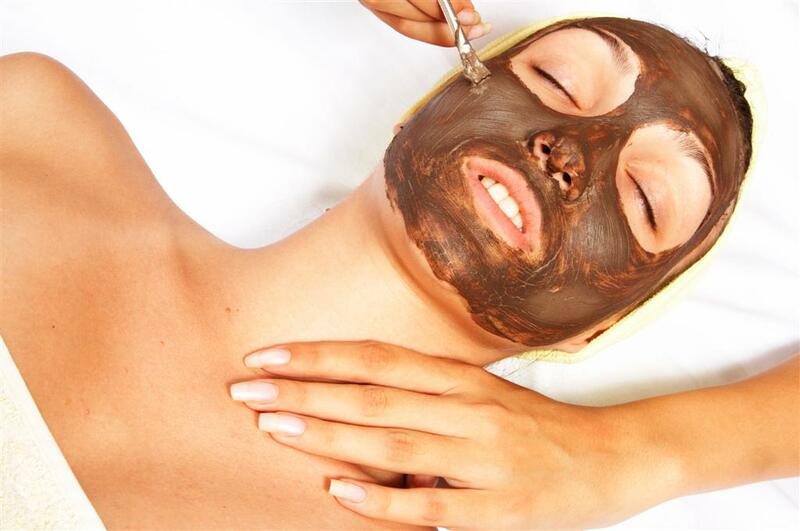 If you offer hair services, body or facial treatments, chemical treatments, or just create your latest lotions and such, there is one thing that is a necessity for every beauty service: the Mixing Bowl. A Mixing Bowl is essential for a variety of spa and salon services and the best mixing bowl to use is definitely one made of Rubber. From hair dye to body masks, a quality Mixing Bowl is an essential tool. Pure Spa Direct carries many Rubber Mixing Bowls, giving you a variety of Sizes and Rubber Mixing Bowls to choose from! My personal favorite is the Pink Rubber Mixing Bowl Bowl from uQ. These non-porous and oil-resistant all-purpose Mixing Bowls are excellent for mixing skin care, essential oils, masques and more. All these factors make the Rubber Mixing Bowls the smart choice for any technician. The flexibility and easy grip material makes mixing your ingredients an easy task! Rubber Mixing Bowls are designed with you in mind! The shape of a Rubber Mixing Bowls is designed to prevent spillage, which prevents product waste and unnecessary clean up time. In addition, the non-stick surface ensures a quick and easy clean up so you can re-use them on your next client, no waiting for a dishwasher to clean these! The Rubber Mixing Bowls has many different uses, so it is an essential product for every beauty technician. With all the colors and Sizes to choose from, there is a Rubber Mixing Bowl for every salon, spa and technician! It must be bikini season somewhere. I have never seen so many of these slimming tummy masks cross my eyes that I'm almost tempted to try one! If your clients are body conscious, I can see how this would be a great spa service to help them beat the bloat! 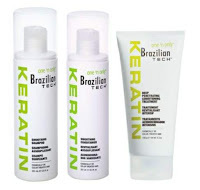 It's also paraben free... why? I have no idea... I'm just a shipping guy! See our great Slimming Tummy Masks HERE! Don't be Blue, Be Cobalt Blue! Cobalt Blue Bottles are perfect in every way! 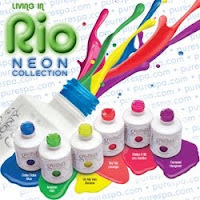 These Professional Bottles are so convenient and trendy and are the perfect little addition to your spa or salon. With a variety of Shapes and Sizes to choose from, the usage possibilities are endless! These Classic Bottles can be used to store your Custom Creations or keep your favorite products stored right by your side. Your latest Aromatherapy creations will be even more exciting than before when you use these pretty Professional Bottles to store them in. The light-sensitive protection will beautifully and safely protect your products. Create custom Lotions, Creams, Soaps, and Oils while preventing cross-contamination. You can use these Bottles to store your latest secret solution and retail them to your clients, or just retail the bottles as is! Let your clients experience your latest creation by storing them in these beautiful Bottles among your spa or salon. These beautiful Cobalt Jars make unforgettable custom retail, excellent gifts with purchase, or creative storage for a blending bar. Remove all the Blue in your life and replace it with the creativity and fun that Cobalt Blue offers! We are all familiar with the hot stone massage, but not everyone is familiar with the numerous other ways stones can be incorporated into a massage. Basalt Stones are the perfect addition to any massage! The benefits that Basalt Stones will add to a massage experience are undeniable! With multiple ways to use the Basalt Stone and countless benefits it brings to the mind and body, there is no question your clients will thank you for incorporating this inexpensive addition to their massage! The Large Basalt Stone is most effective when direct pressure of the stone is applied to the areas where the client has a lot of dense muscle, such as the pectorals, thighs and arms, as well as high energy or high stress regions of the body. Basalt Stones are essential to the healing and stimulation of damaged or weary muscle and tissue. As a massage therapist, Basalt Stones will give you the ability to deliver a deep, penetrating warmth to the musculature of the lower back and upper sacral region, providing your clients with instant comfort and relief. For the best results, the flat of the Basalt Stone should be used for effleurage and petrissage and for deep tissue work the edges of the stone should be used. 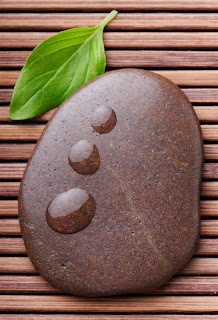 The use of a Single Basalt Stone is not only beneficial to the body but beneficial to the mind as well! 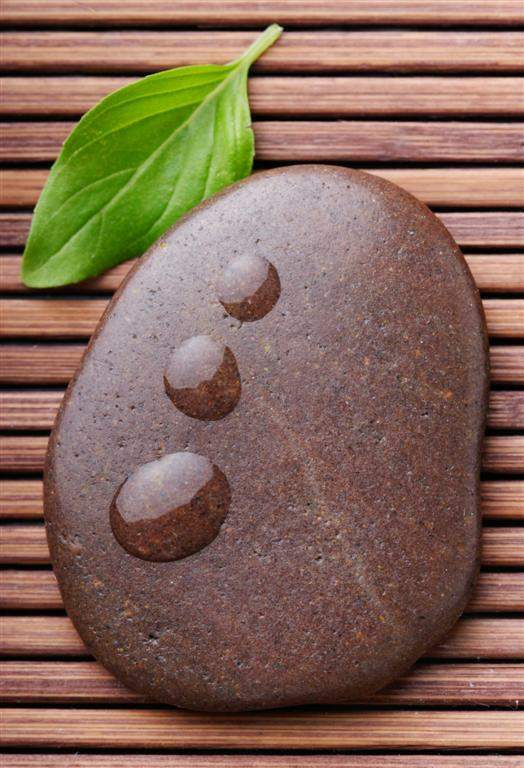 Basalt Stones are known to enhance relaxation, harmony and rejuvenation. 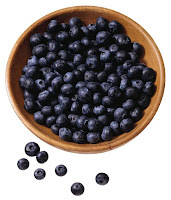 They are said to alleviate stress and negative energy. Basalt Stones have an amazing ability to retain heat and can be heated several different ways. My favorite is by heating the stone by running it under hot water and then wrapping it a heated towel. I also love to use my stone warmer and never do I go with out my Stone Warming Pouch, no matter how I heat my stone! Makeover Your Space on a Budget! If you are anything like me, you probably get an itch to redecorate as the weather turns warmer. Out with the old, in with the new, and all that jazz. But, again if you are like me, you probably do not have an unlimited decorating budget for your spa. 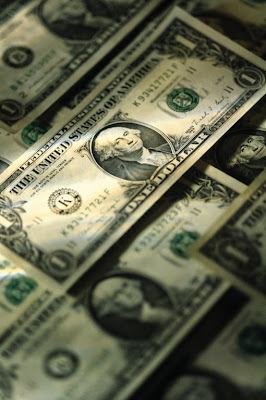 So how can you spruce up your space without breaking the bank? Pure Spa Direct to the rescue! 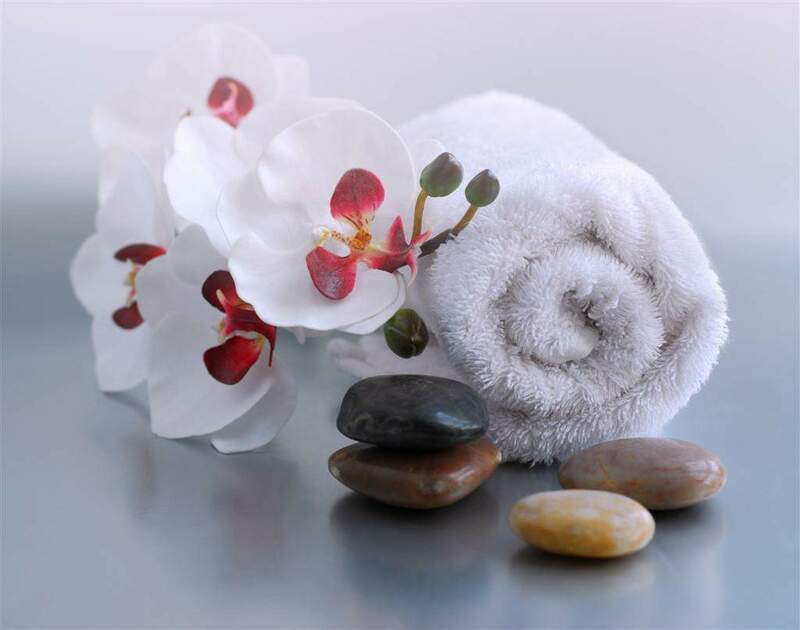 We recently added a number of budget-friendly amenities that will make your spa look like new while sticking to your budget! My favorite items we added recently are perfect for a spring pick-me-up: beautiful artifical flowers, plants, and trees! 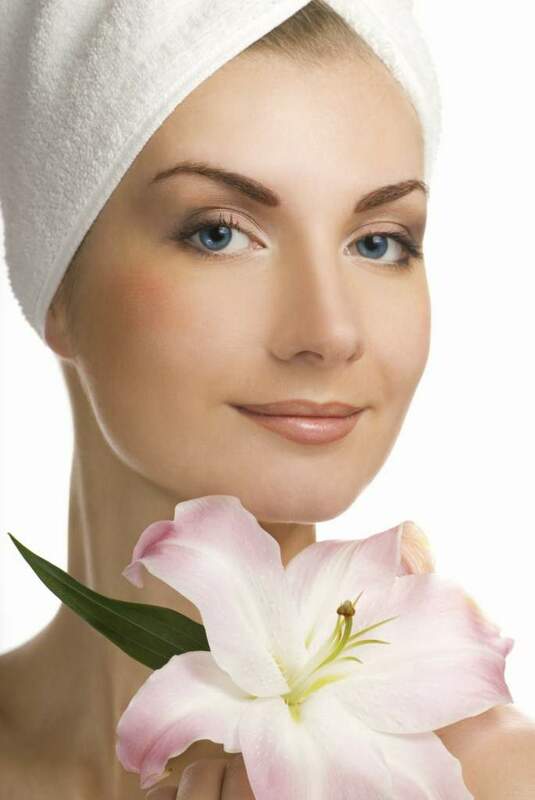 Spring is all about flowers, but it is so hard to keep fresh flowers, well, fresh in your spa. 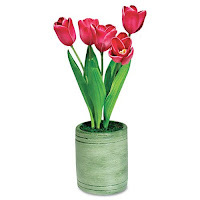 Our new collection includes a gorgeous lily arrangement in a vase, tulips perfect for spring, and more! For our Eastern-Inspired spaces, we even offer a 6-ft bamboo tree! With so many varieties of flowers, plants, and trees, you can brighten up every room in your spa. If you already have trees you love in your location, but want to give them a makeover, check out the new planters we added. Simply changing the container will make them look like a whole new plant! So, while you are doing your spring cleaning, be sure to check out Pure Spa Direct for our many products available to spruce up your space! NEWS FLASH! May Specials are HERE! 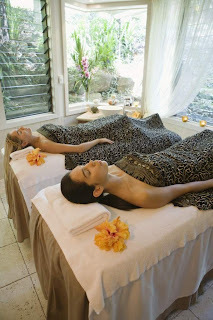 Just in time to welcome spring, Pure Spa Direct's May Specials! 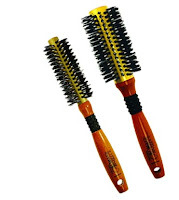 Introducing the newest addition to the Wet Brush Family - the DIVA GLIDE Brushes! 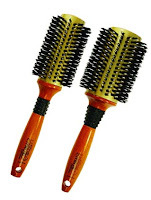 The same benefits provided by the Wet Brush, in new, beautiful EXOTIC colors! 20% off, all month long! Getting ready for the beach? 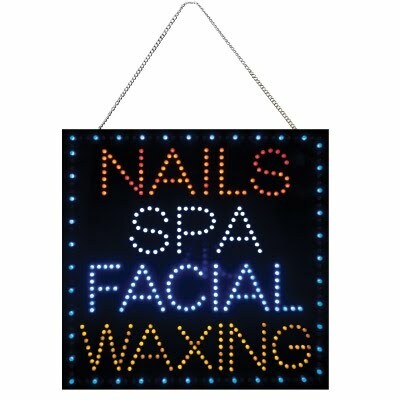 Stock up on Millenia Wax, perfect for all your beach waxing! At an unbeatable price of $17.56 - buy more and save! Welcome pedicure season! Separate all those toes in style with the Encore Foam Toe Separators in a case of 720 pair. At $51.96, that is just $0.07 per pair - unbeatable! Add a new signature facial to your menu with this Hot Stone Facial Massage Kit by Amber Products and save!